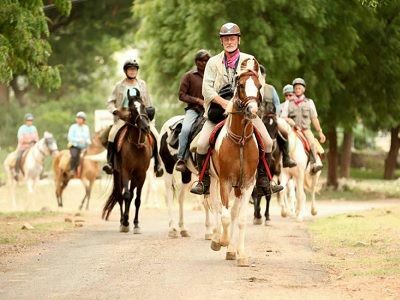 For travellers planning a tour of Jaisalmer from Ahmedabad, we have three well planned Jaisalmer trips with private cab tours, best hotels, desert camps and outdoor desert safari activities. 3. 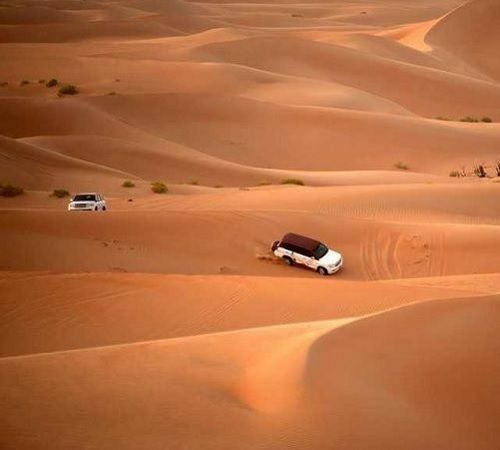 List of tourist sites to see in Jaisalmer. And feel free to call our sales team at +91 9782585460 (Mr Rathore) or fill the contact form at the end of the page. 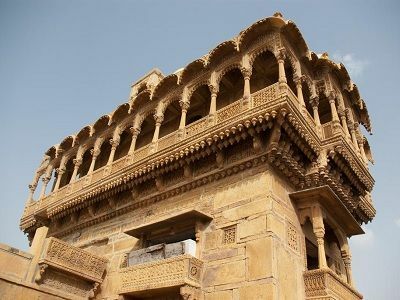 How to reach Jaisalmer from Ahmedabad? Apart from the above train, you can also take Ahmedabad to Jodhpur trains and then reach Jaisalmer by road from Jodhpur, a 4-5 hour drive. Arrival at Jaisalmer by 4:40 pm. 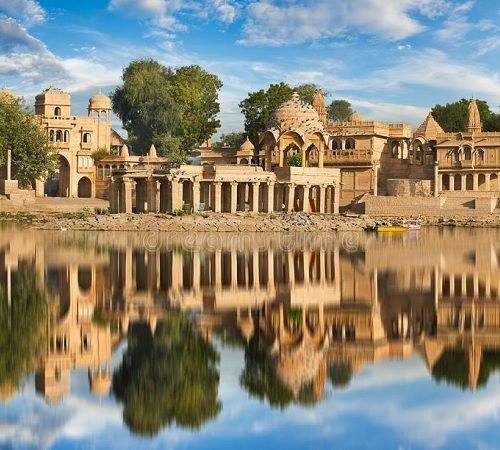 Plan a 3 days trip to Jaisalmer from Ahmedabad & explore all the heritage sites of the Golden Fort, desert dunes of Sam & the haunted village of Kuldhara. 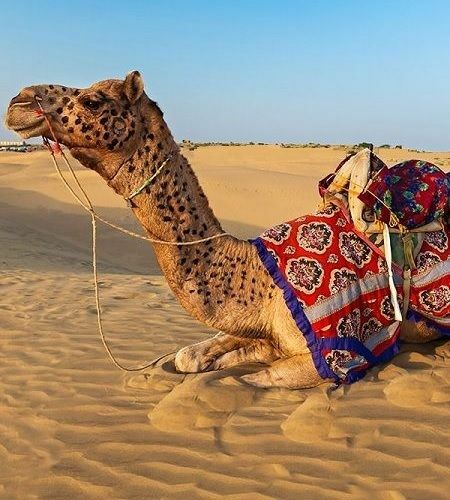 This is our best selling Jaisalmer tour where you will have ample time to explore Jaisalmer city, desert safari activities & also visit a few sites near Jaisalmer. 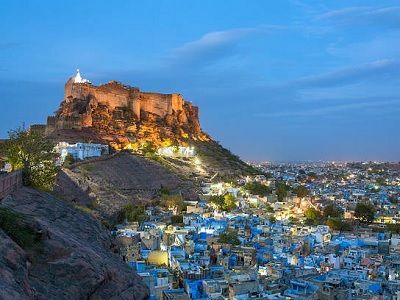 You can plan a Jodhpur Jaisalmer trip from Ahmedabad where on day 1 & 2 you will explore Jodhpur, reach Jaisalmer on Day 2 night & enjoy 2 full days & a half day tour. 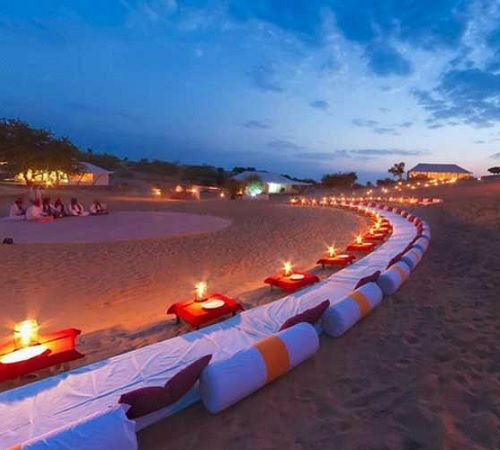 Allow us to mail you, or call you for a free consultation on how to plan a Jaisalmer trip from Ahmedabad.